MODERATE: More-than-average signs of wear (scuffs & scratches). Possible light/dark spots, scratches may still be visible when the screen is on. Please note that this listing includes a battery and back cover, but does not include a charger, SIM card, instruction manual, or original packaging. EXCELLENT: Almost no signs of wear. To the casual observer the phone will appear new. 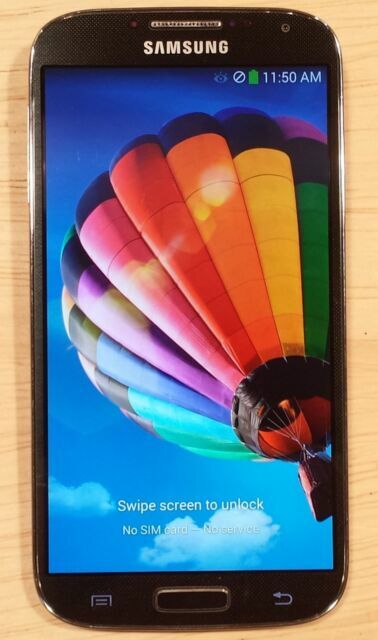 Samsung Galaxy S4 - SM-S975L - Black Mist - Straight Talk - MODERATE Condition. But there is good news - keep reading. Samsung Galaxy S4 SM-S975 runs on Android operating system. This smartphone features a convenient 13.0MP camera, so you can capture images and store them on 16GB memory space. This Samsung smartphone supports CDMA 1x/EVDO Rev A 800/1900 network bands. It comes in black. 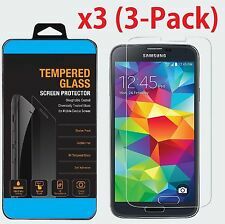 I purchased this as an upgrade yo my Samsung Galaxy Prime. Although it was a newer phone, this one is far superior. I have Straight Talk Wireless, this phone works well with the service. I also added a 32 GB memory card for extra storage. Love this phone. I purchased a second battery and wall charger, and have a new battery on order. All ready for longer battery life.